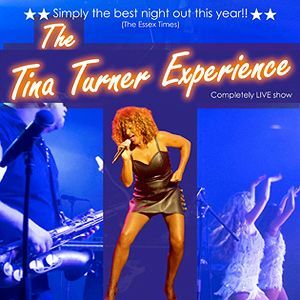 We are holding OPEN AUDITIONS for FEMALE DANCERS for the UK Theatre Tour of the Tina Turner Experience. Dancers to be preferably trained in Jazz with good flexibility & freestyle skills. Dancers will be required to learn & perform a routine & a short freestyle. Tour starts March 2019, rehearsals prior to this to be confirmed. You must be available for all rehearsals in London. We will be taking dancers from the areas of London/Essex/Kent.